It’s an over-the-top video world and it’s got the revenue to prove it. Global home entertainment consumer spending increased by 16% in 2018 to reach $55.7 billion from $48 billion in 2017, according to new data from the Motion Picture Association of America. The growth was driven by digital home entertainment, with U.S. digital spending increasing by 24% and international digital spending increasing by 34%. Since 2014, digital spending has increased 170% globally. Much of the spending was driven by subscription streaming video services such as Netflix, Hulu and Amazon Prime Video, in addition to sales and rental of digital movies and TV shows. Globally, the number of subscriptions to online video services reached 613 million, an up 27% from 2017. Subscriptions to online video services surpassed cable subscriptions for the first time in 2018. The number of SVOD subscribers in the U.S. increased 17% to 186.9 million, according to the MPAA. 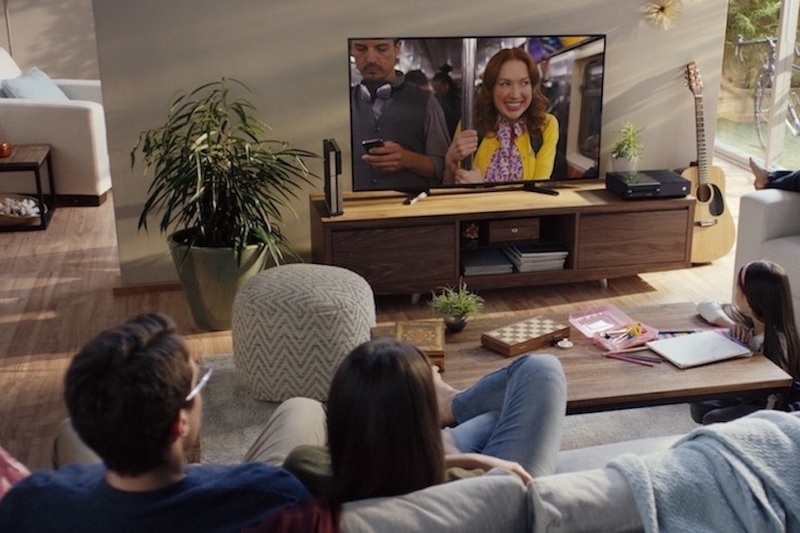 “More than 80% of U.S. adults watch movies and TV shows via traditional services, while more than 70% watch via online subscription services,” read the report. In 2018, overall spending on home entertainment in the U.S. increased to $23.3 billion, up 12% over 2017. Americans now spend 52% of their media time on a digital platform. 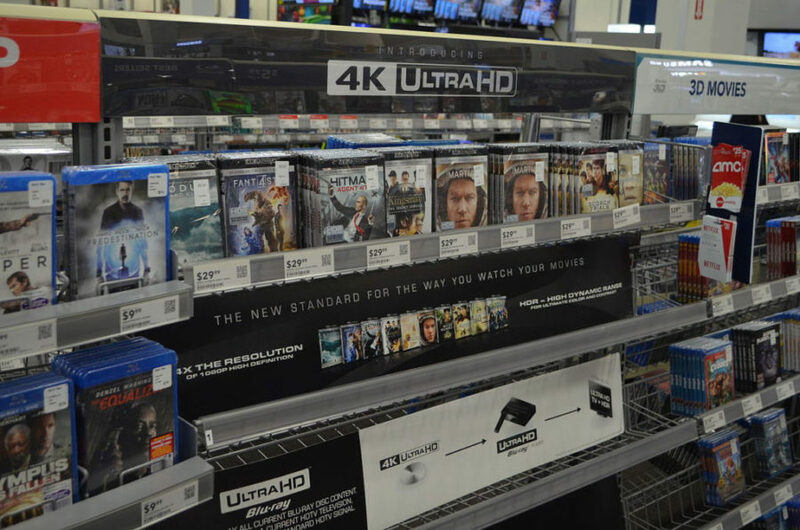 Indeed, global sales of DVD, Blu-ray Disc and 4K UHD Blu-ray content fell 14% to $7.3 billion from $8.4 billion in 2017. Domestic packaged media revenue declined 15% to $5.8 billion from $6.8 billion. The MPAA, citing data from DEG: The Digital Entertainment Group and IHS Markit, found that when subtracting SVOD revenue from the equation, transactional revenue in the U.S. from packaged and digital media, video stores, kiosks, digital sellthrough and transactional VOD dropped 5% to $10 billion from $10.5 billion in 2017. 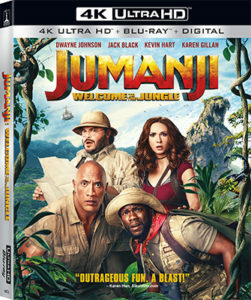 Sony Pictures Home Entertainment’s Jumanji: Welcome to the Jungle was listed as the top-rental title, citing comScore. Meanwhile, box office ticket revenue in the U.S. — driven by Black Panther and Incredibles 2 — climbed 7% to a record $11.9 billion from $11.1 billion in 2017. FandangoNow Jan. 7 announced it will be the first U.S. digital retailer for Imax movies releasing to home video. FandangoNow will have exclusive rights as the sole transactional VOD service to feature this content in the U.S. through 2019. The move is part of a significant expansion of Imax Enhanced, a certification and licensing program that combines consumer electronics with Imax digitally re-mastered 4K HDR content and DTS audio technologies to offer consumers the next generation of immersive sight and sound experiences for the home. Imax and DTS created the platform out of their combined expertise in immersive image and sound technology development to enable consumers to select consumer electronics and content for home viewing that deliver the highest quality and sharpest 4K HDR images, along with powerful, immersive sound. Several companies, including consumer electronics, entertainment market leaders and studios are supporting Imax Enhanced, including Sony Electronics, Sony Pictures, Paramount Pictures and Sound United, parent company to Denon and Marantz. 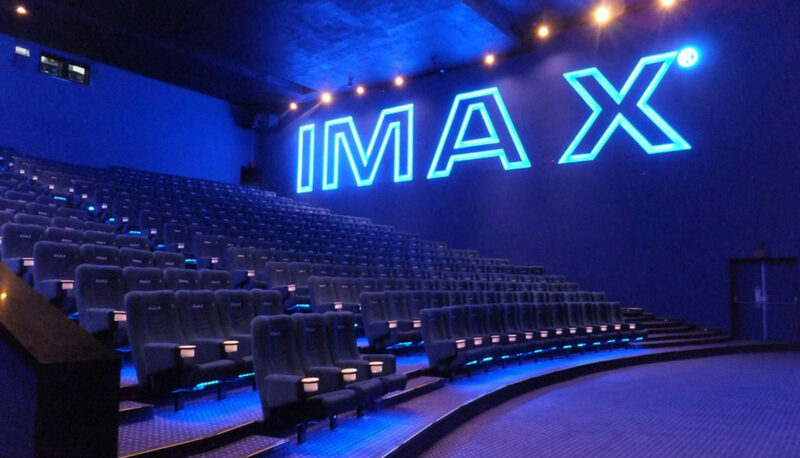 Imax Enhanced announced that it has added streaming partners Tencent Video in China and Rakuten TV in Europe, in addition to device partners Arcam, Elite, Integra, Lexicon, Onkyo, Pioneer, TCL and Trinnov. Privilege 4K (U.S.) will stream Imax Enhanced content to select Sony Bravia televisions beginning this year. The first Imax titles to be released on streaming platforms and Ultra HD Blu-ray Disc include Sony Pictures Home Entertainment’s Venom and Alpha, among 15 confirmed titles. Additionally, Paramount Pictures will make its initial Imax titles available in 2019. Last month, Imax documentaries Journey to the South Pacific and A Beautiful Planet, were the first enhanced Ultra HD Blu-ray discs to be released, from Mill Creek Entertainment. “We are thrilled to be collaborating with Imax and DTS to serve as the exclusive digital retailer in the U.S. for Imax enhanced content releasing later this year, helping consumers access premium 4K HDR content as the filmmaker intended in the home,” Cameron Douglas, head of FandangoNow, said in a statement. Available on more than 200 million connected devices, FandangoNow experienced double-digit sales growth in 2018. 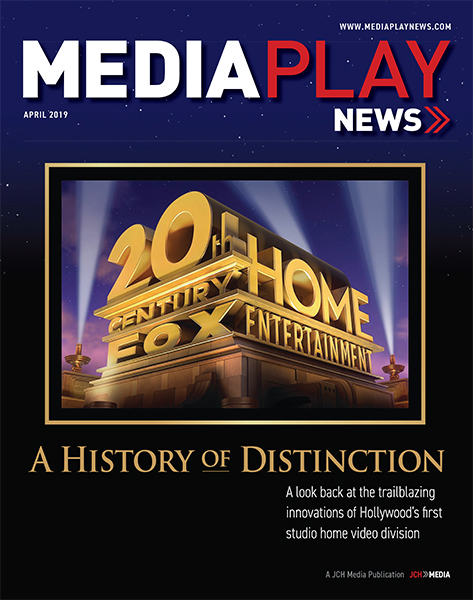 In December, the streaming service was inducted into Variety’s Home Entertainment Hall of Fame, being recognized for its innovation and expansive library of more than 80,000 new release and catalog movies, next-day TV shows and growing library of 4K titles. The service’s push into 4K has resulted in more than 20% of transactions coming from 4K, when that format is available. Trans World Entertainment Corp., parent of mall-based home entertainment retailer f.y.e. (For Your Entertainment), said it has been notified by Nasdaq that its stock is again in compliance with the trading board. At issue was TWMC’s ability to meet Nasdaq’s minimum $1-per-share stock valuation. Failure to do so can resort to delisting, which can negatively impact a company’s ability to generate funding, among other issues. On Nov. 16, TWMC said it received written notice from Nasdaq stating that the company’s common stock had a closing bid price of at least $1 per share for 10 consecutive business days (from Nov. 2 to 15). Trans World Entertainment, parent of the f.y.e. (For Your Entertainment) home entertainment retail chain, Nov. 1 announced an amended agreement with Wells Fargo regarding its five-year, $75 million revolving credit facility. Specifically, TWEC agreed to receive written consent from Wells Fargo prior to closing additional f.y.e. store locations. The company said closures would not exceed 35 locations, or 68 stores in aggregate through the end of the fiscal year (Feb. 2, 2019). The agreement provides that any store closures from the signing of the amended agreement until the end of the fiscal year shall be made in accordance with liquidators or liquidation consultants “reasonably” acceptable to Wells Fargo. Mall-based f.y.e. posted an operating loss of $6.6 million in its most-recent fiscal period operating 241 stores. 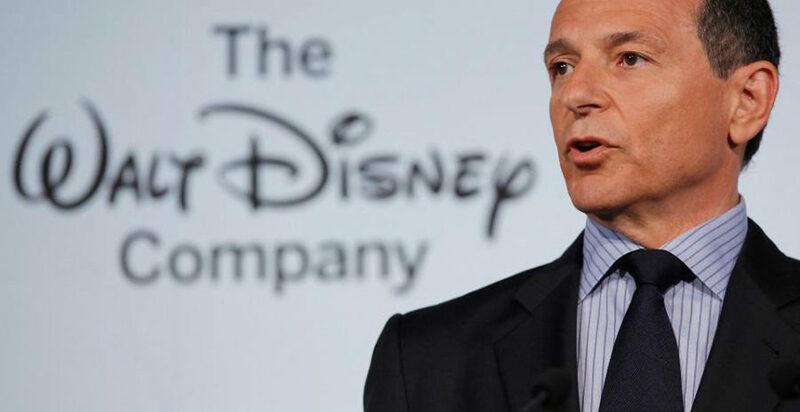 Revenue dropped 15% to $104.6 million from $123.9 million. Home entertainment sales of movies and TV shows has come back strong for MGM Studios. 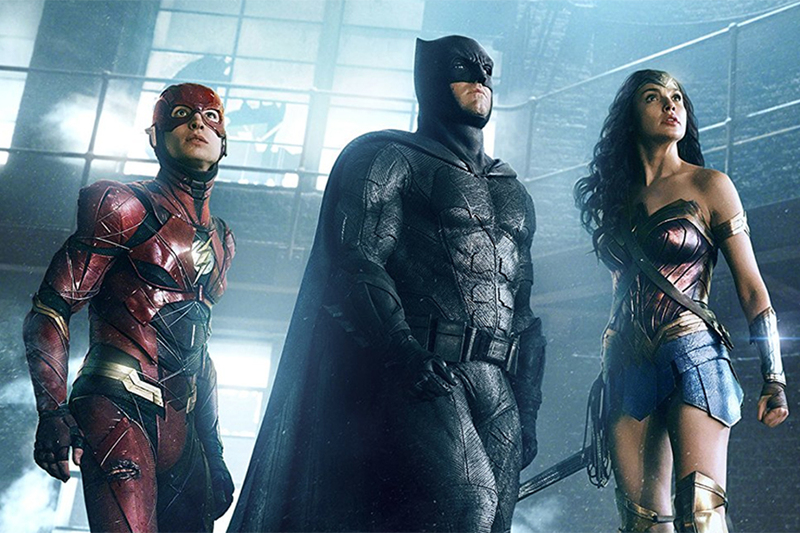 The venerable studio Aug. 14 said second-quarter (ended June 30) global home entertainment revenue for film content topped $37.1 million, an increase of $18.2 million, or 97%, as compared to $18.9 million in revenue for the previous-year period. 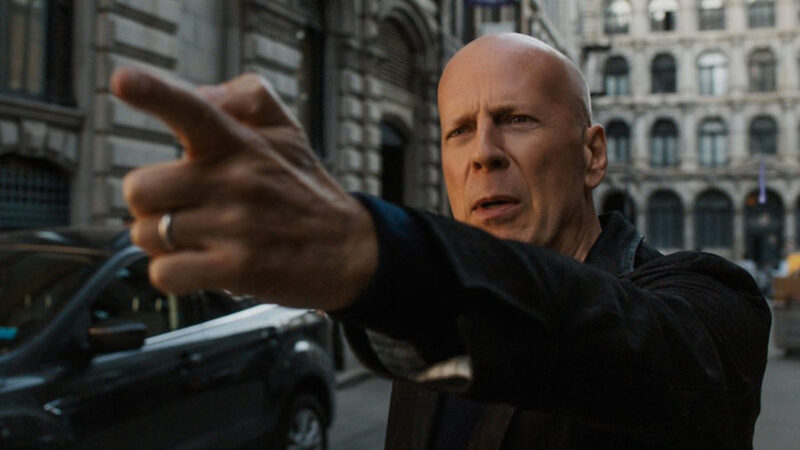 Primary (physical and digital) drivers included the domestic home entertainment reboots of Death Wish, starring Bruce Willis, and Tomb Raider, featuring Alicia Vikander, plus ongoing distribution of library content. By comparison, home entertainment revenue for the prior-year quarter included distribution of Spectre, The Hobbit trilogy and other library content. Through the first six month of the year, worldwide home entertainment revenue for film content reached $56.3 million, an increase of $5.6 million, or 11%, as compared to $50.7 million for the six months ended June 30, 2017. Home entertainment and other revenue for TV content was $19 million for the six months, an increase of $5.7 million, or 43%, as compared to $13.3 million last year. 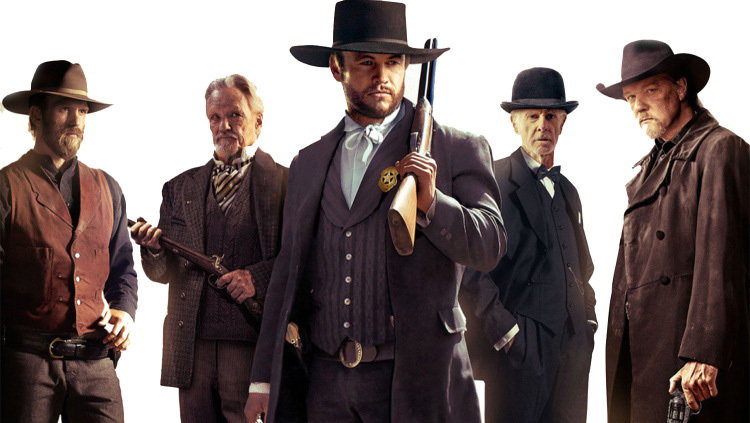 After myriad quarters of fiscal losses, home entertainment distributor and over-the-top video operator Cinedigm reported its first quarterly profit. The distributor generated first-quarter (ended March 31) income of $46,000 on revenue of $17.6 million. That compared to a loss of $9.6 million and revenue of $19.5 million during the previous-year period. Cinedigm said its content and entertainment business unit – which includes packaged media – decreased revenue 12% to $31.1 million from $34.2 million in fiscal 2018 during the previous-year period. The company said the revenue decline was due to lower overall sales volumes for physical product and a change in the mix of content sold. 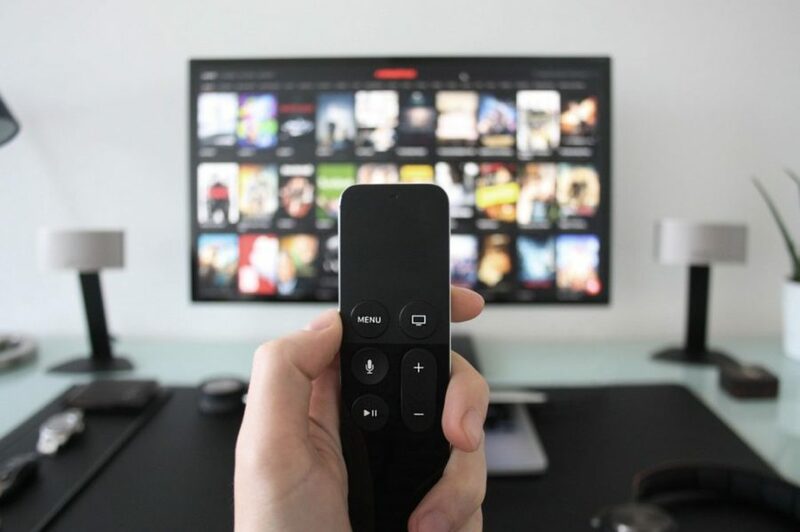 The decline in physical product sales was partially offset by a $700,000 increase in sales related to OTT channels (Dove Channel, Docurama and CONtv) and a slight increase in distribution related revenue. “We plan on [OTT] becoming the biggest revenue contributor for the company, and [it] increased last year by 23% in aggregate, led by a 36% increase in OTT channel,” CFO Jeffrey Edell said on the fiscal call. Meanwhile, net loss for the fiscal year increased 21.7% to $18.5 million from $15.5 million during the previous-year period. Revenue dropped 25% to $67.6 million from $90.3 million.